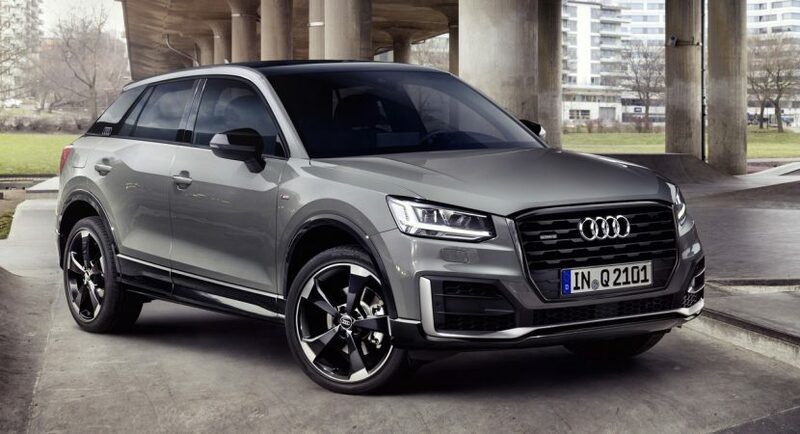 Automotive News has recently revealed the latest details with the newly unveiled Audi Q2 model, which is a cheaper alternative for those not favoring a much expensive Mercedes-Benz or BMW crossovers. The model is ready to hit dealerships this November from $26,000, and even it is less expensive than other high-end models within the group, it still comes with a plethora of interesting features at the body style and interior. Not to mention the impressive powertrains under the hood. Regarding the design and body styling cues, Mathias Fink, Q2 exterior design, mentioned in an interview that the model “it`s not a slender kind of athlete, rather a muscle-packed American football player.” The Q2 does indeed come with an aggressive body styling with muscular lines. Inside, the Audi Q2 will comes with improved materials all around and the latest technology available on all high-end Audi models, like Audi Cockpit virtual instrument cluster with 12.3-inch screen and head-up display, as well as wireless charging. In the engine department, the all-new Audi Q2 comes with a wide array of six engines, with power to range from 116 horsepower to 190 horsepower, fitted on the 1.0-liter TFSI three-cylinder mill, larger 1.4-liter TFSI as well as a 2.0-liter TFSI. On the diesels side, the range starts with the 1.6 TDI and continues with a higher 2.0-liter with two power configurations. Unfortunately, if you live in the United States, you won`t be able to buy this model, as it is available only in Europe and China, with deliveries to start this November.